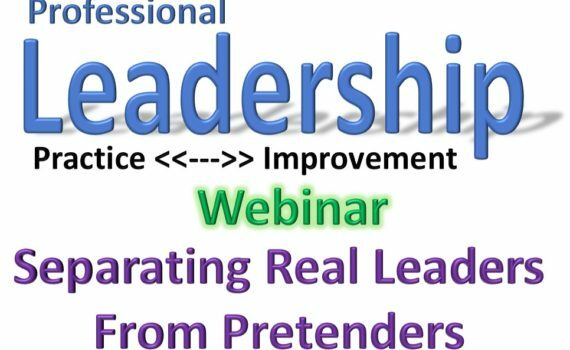 Only one week away from our webinar “Separating Real Leaders from Pretenders” hosted by J. Bryan Bennett, MBA, CPA, LSSGB. It takes place next Tuesday, January 23, 2018 at 1:00pm CST. Click on the link below to register. 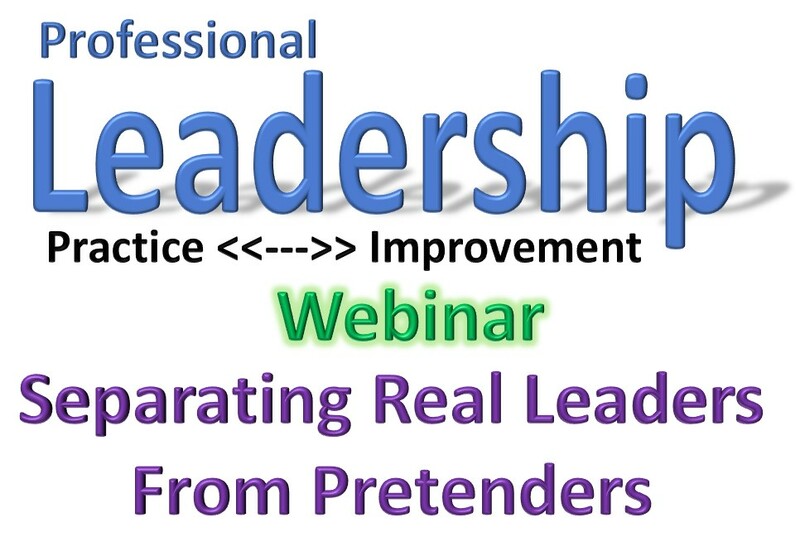 If you register before midnight 1/17/18 you will receive $10 off the cost of the webinar. 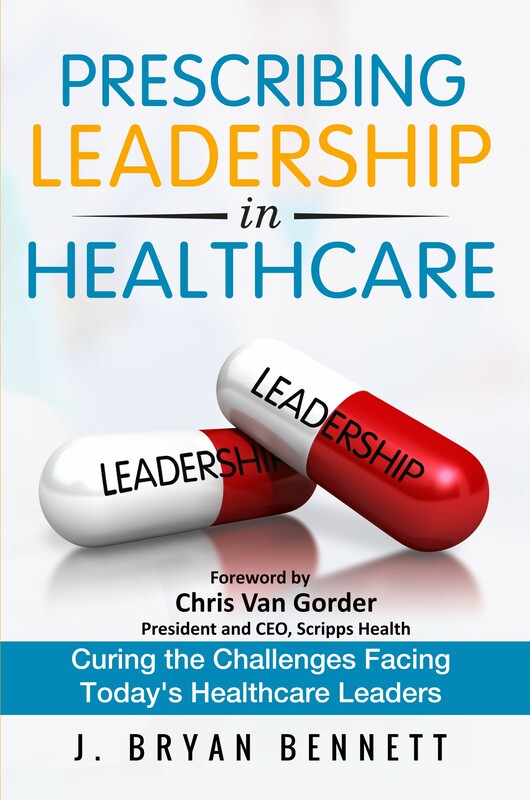 In the webinar, you’ll learn some of the things I’ve learned from interviews and observing great leaders such at Chris Van Gorder, FACHE, Toby Cosgrove, Nancy Schlichting, John Couris and Scott Becker.